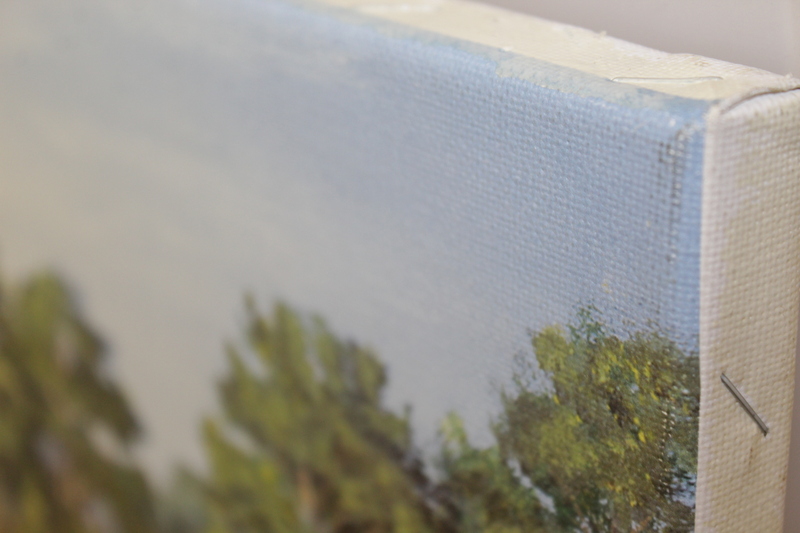 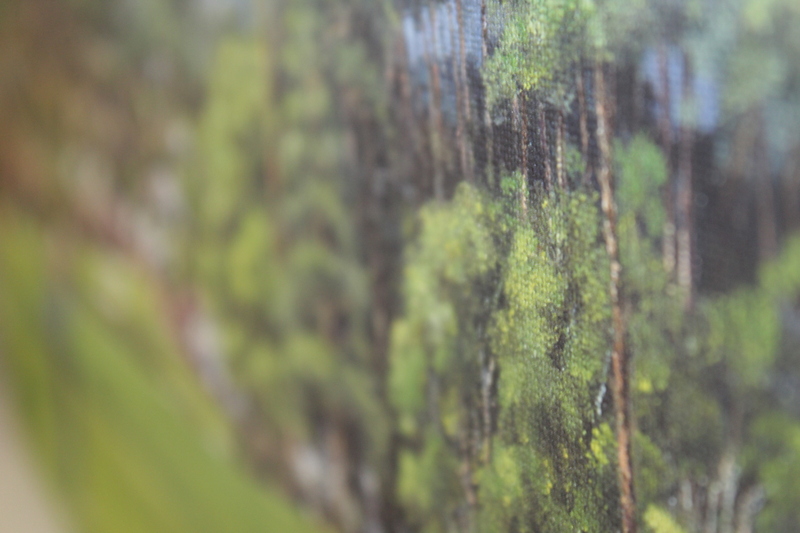 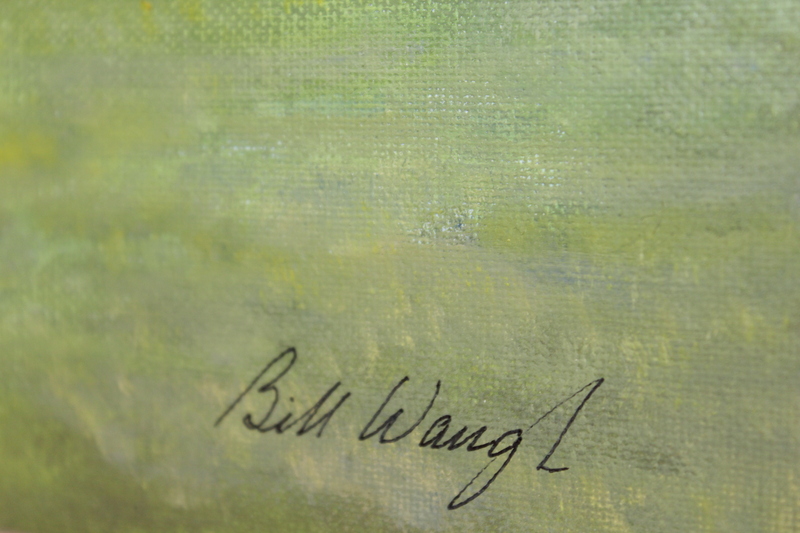 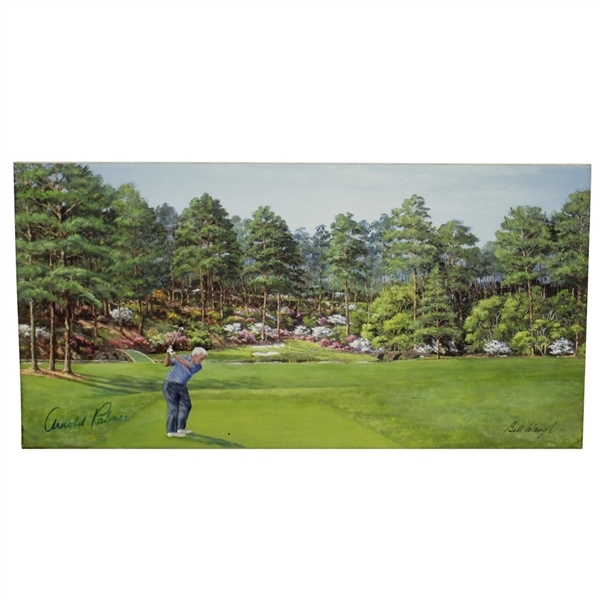 In this oil painting, accomplished artist Bill Waugh brushed Arnold Palmer mid-swing teeing off in the heart of Amen Corner at Augusta National Golf Course. The par 3 12th hole 'Golden Bell' is center stage to Raes Creek (front) and striking azaleas (behind). 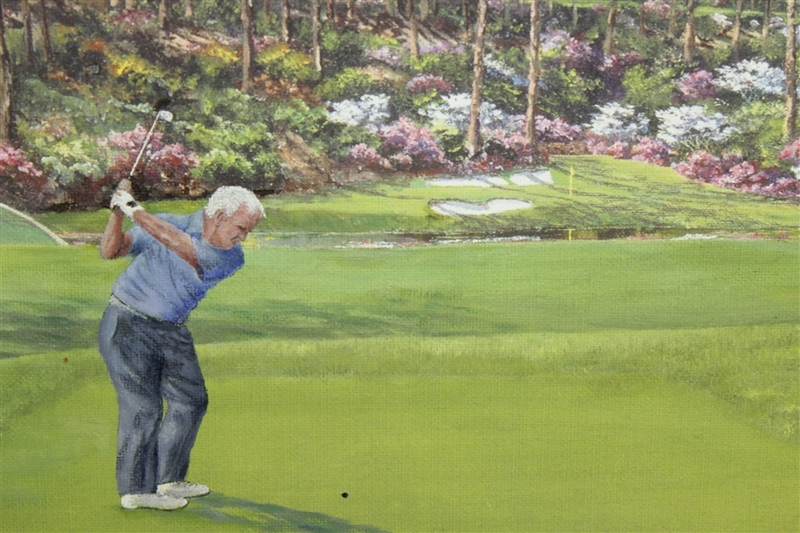 Waugh depicts this scene by using pigments of pink and white to accent the flowering bushes in the composition's background on what looks to have been a traditional sunny day during the Masters. 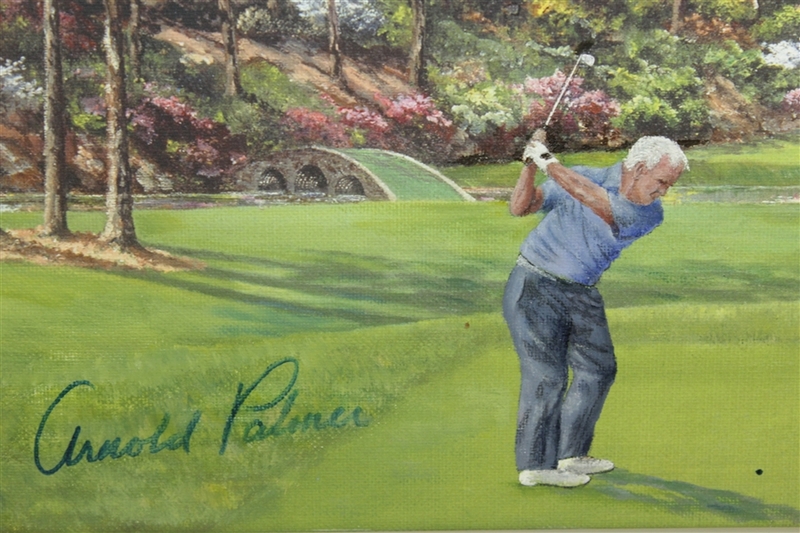 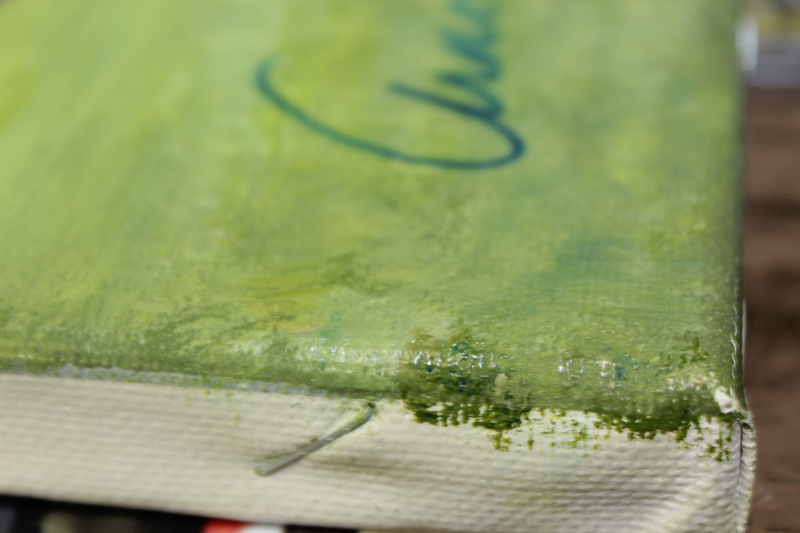 Palmer signed this colorful piece to the left of his likeness, in a way giving Waugh his stamp of approval. James Spence Authentication (JSA) has reviewed this signature, and their auction letter of authenticity comes with this lot.